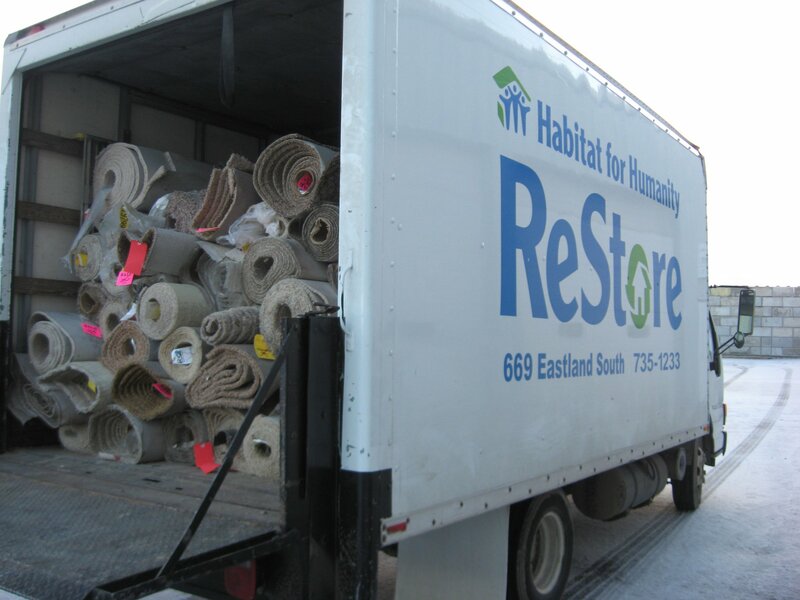 The Habitat for Humanity Magic Valley ReStore is a home improvement store and donation center that sells new and gently used furniture, appliances, home accessories, building materials and more to the public at a fraction of the retail price. When you have reusable or new materials, give us a call at (208) 735-1233. From lumber, lighting, sinks, home décor and furniture, you’ll be amazed at what you can find. Be a part of the change through volunteering your time! We welcome individuals, church, civic, and social groups. 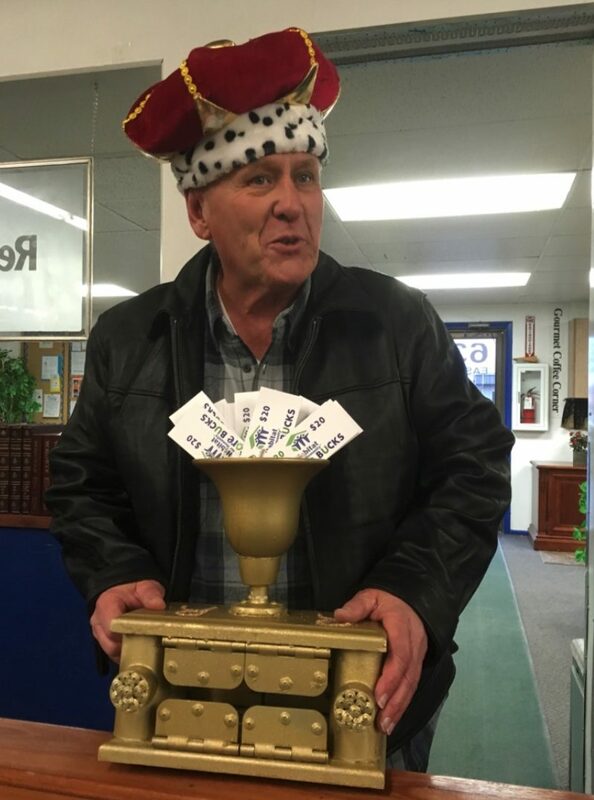 Thank you for considering the Magic Valley ReStore with your charitable donation! Please note the following information is meant to serve as a general guide for donors. Acceptable items are subject to change. Legal restrictions and limited storage capacity prevent the acceptance of some items. Must have all knobs, trays, burners, shelves, etc. We accept hardware for doors, cabinets, etc. 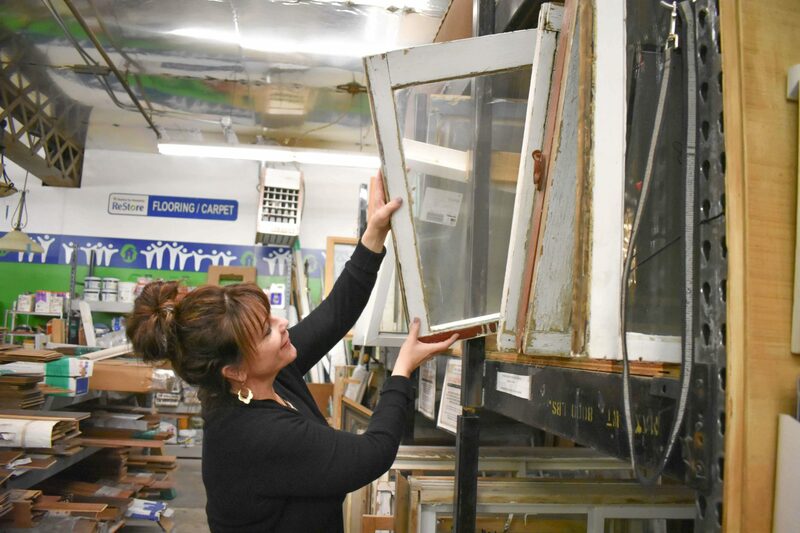 The Magic Valley ReStore has diverted millions of pounds of reusable materials form the landfills, saving valuable resources as well as saving the donor from paying disposal costs. We want to see what you’ve built with your ReStore finds! Enter by December 31st by emailing three photos showing your before, during and after project photos, a list of the ReStore items used and a detailed project description as well as your name and best contact number. If you would like to have some items picket up, please fill out this form and we will get in contact with you as soon as we can to schedule a pickup. If you would like to have some items picked up, please fill out this form and we will get in contact with you as soon as we can to schedule a pickup.